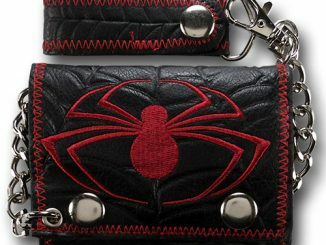 Have a refreshing drink with Spider-Man. 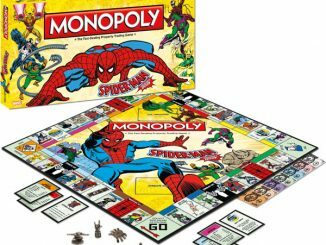 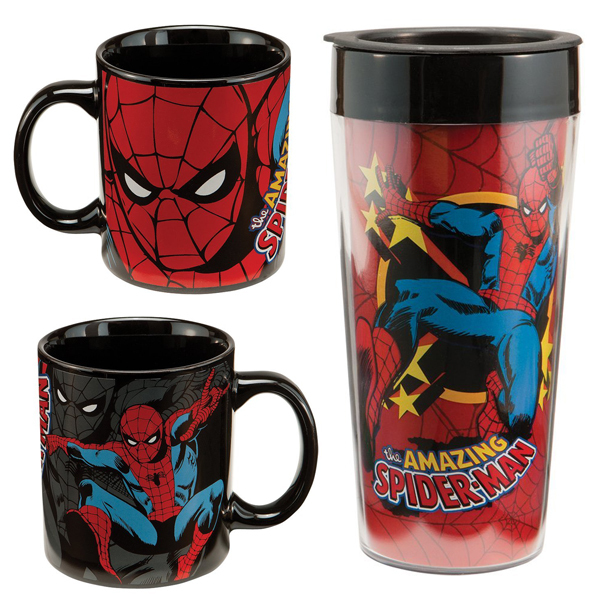 No, not at the bar, but with this Spider-Man Ceramic Mug and Plastic Travel Mug Set. 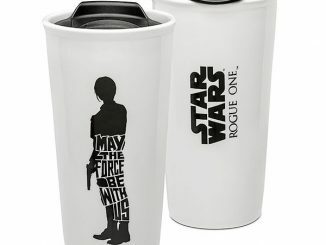 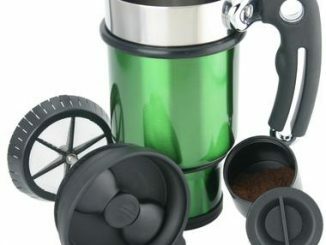 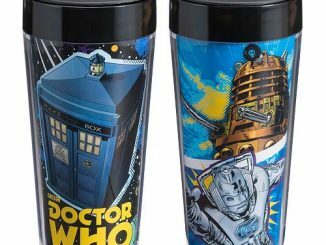 You get a mug for drinking beverages at home and a travel mug for when you are on the go. 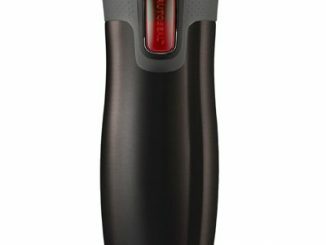 This 12 oz. 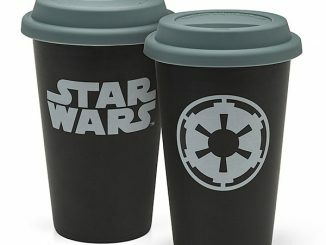 Ceramic Mug and 16 oz. 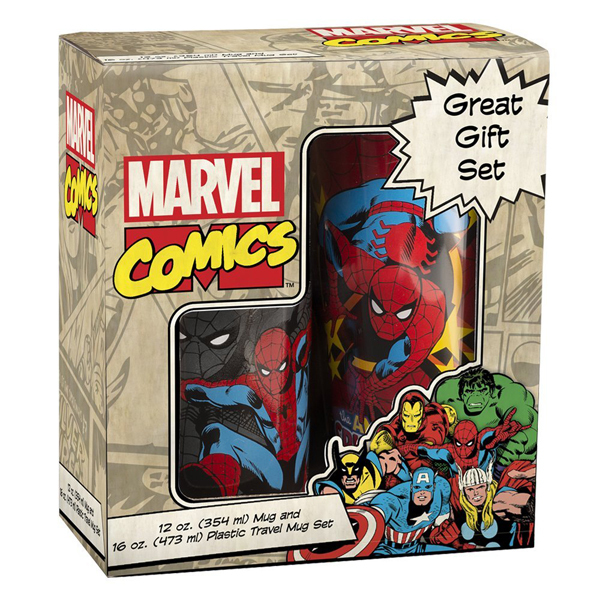 Plastic Travel Mug Set makes a great gift for any Spider-Fan. 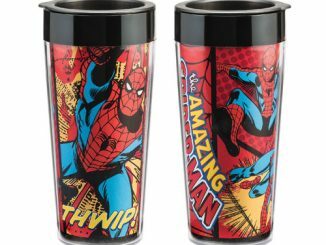 The ceramic mug is dark gray with a color version of Spider-Man swinging through the city, while the plastic travel mug features Spidey on a cool background that looks like the Spider-Man mask, with the The Amazing Spider-Man logo. 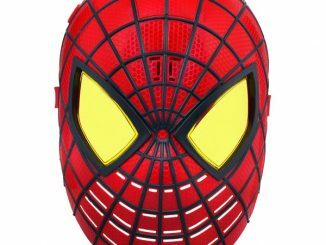 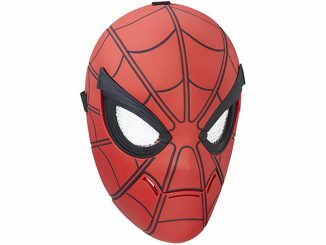 The Spider-Man Ceramic Mug and Plastic Travel Mug Set is $15.99 from Entertainment Earth and $16.99 at Amazon.com.